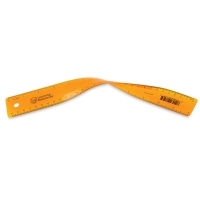 Twist and roll the Safe-T UltraFlex Ruler to measure curved and angular surfaces accurately — it won't break or shatter under normal classroom conditions. 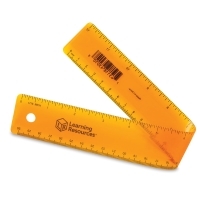 When not in use, the ruler regains its flat shape. 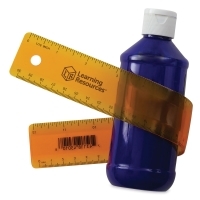 The transparent 12" ruler has inch and metric calibrations for all your measuring needs. Color varies. 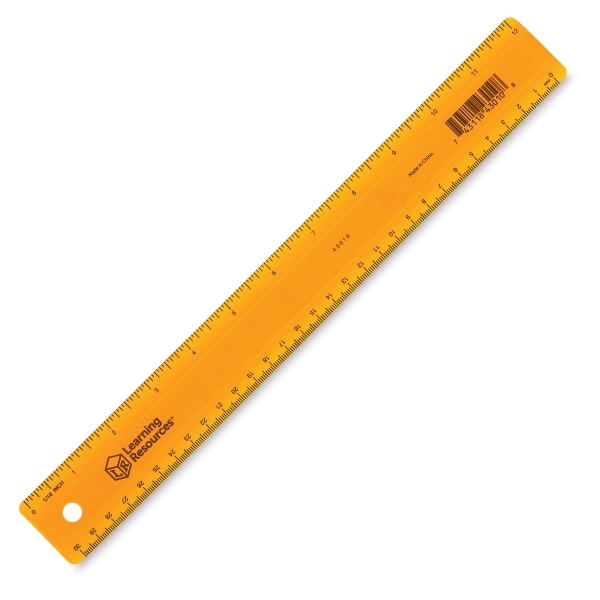 ™ Safe-T is a trademark.™ UltraFlex is a trademark.